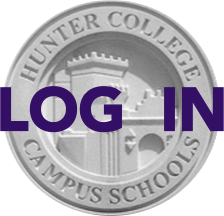 In order to increase Hunter’s chances of getting funding for resurfacing our playground, HCCS Directory Randy Collins has requested that parents send letters supporting our capital funding request to Manhattan Borough President Scott Stringer and City Councilmember Dan Garodnick. Please print out and sign the two letters below (you may customize or change them), and ask your child to drop them off in the HCHS Main Office in Room 240 by Friday, March 18. Or you can email them directly to Manhattan Borough President Scott Stringer (bp@manhattanbp.org) and City Councilmember Dan Garodnick (garodnick@council.nyc.ny.us). Thanks for helping our school get the funding we need.